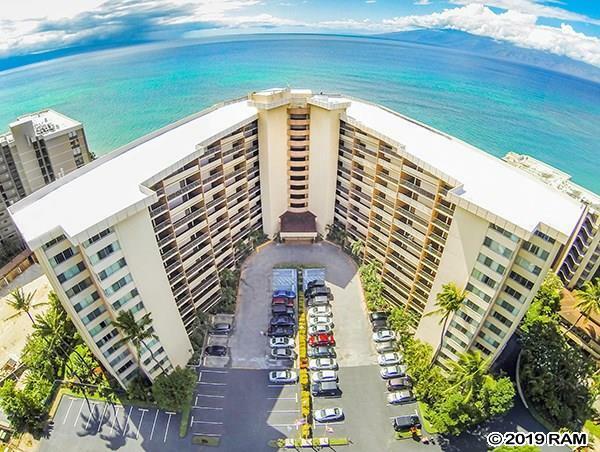 Premium studio 802 at Royal Kahana Resort faces north to the Pacific Ocean from the preferred 02 stack. 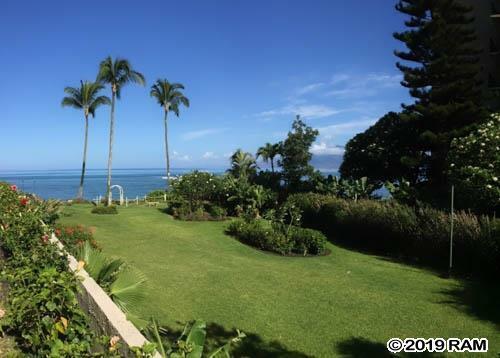 Upgraded with a great Hawaiian setting from the private lanai with a view of Molokai and the beach. Good floor plan with a Washer & Dryer and central air conditioning. Royal Kahana resort has a good beach walk, business and meeting facilities shuffle board, heated pool, barbecue area, fitness room and Activity desk by Russ. 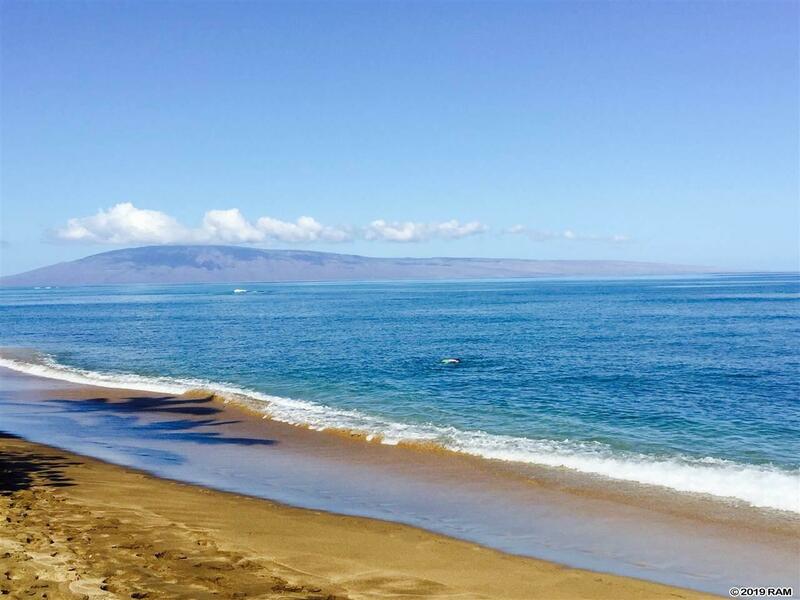 Shopping, dining and activities are walking distance, and a short drive to the Kaanapali and Kapalua resort areas With all Mauis activities and attractions. business center, an activities desk in the lobby, underground parking. 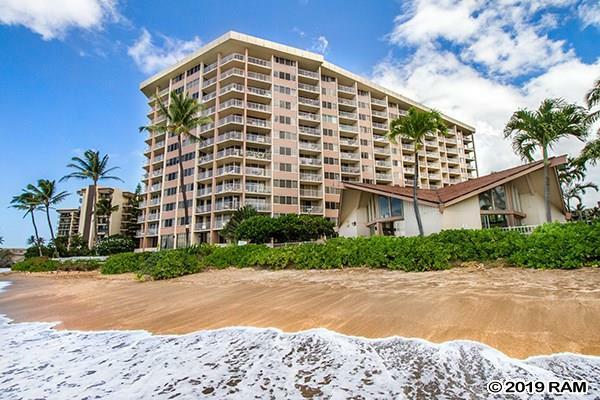 The Royal Kahana offers those same amenities and the multi-million dollar resort units at an affordable price. Rental revenue will supplement costs.